Wordsmithing Pantagruel: Crème Yvette resurrected, now available in NYC. 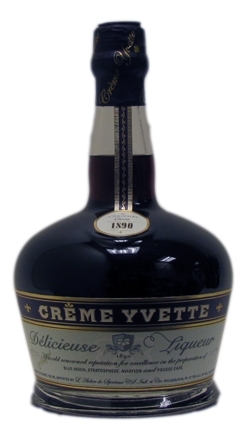 Via The Dizzy Fizz, I just found out the until recently defunct Crème Yvette is now in NY at Astor Wines. I've never tried it, but that didn't stop me from just ordering some so I should have a new toy to play with this weekend. It is a missing ingredients in many classic cocktails after all. Anyway, it's supposed to be good stuff, check out Selena's post for better details.